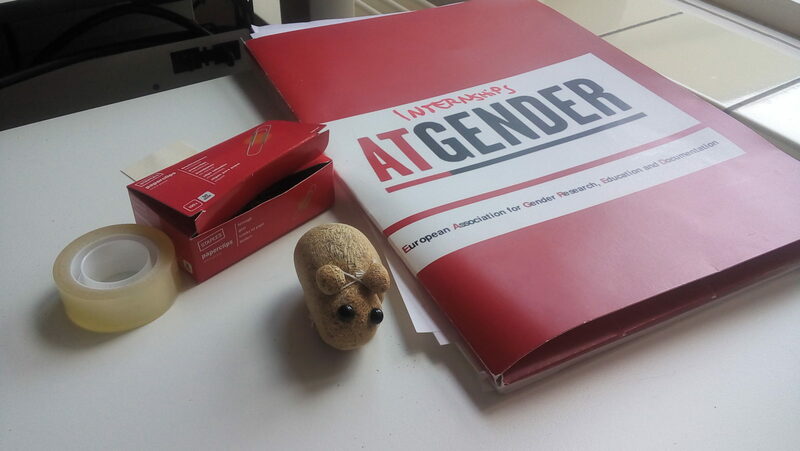 ATGENDER is opening a position as office intern starting from January/February 2018. The internship will last three months, will include a reimbursement of 250,00 EUR, and will be carried out in Utrecht, the Netherlands (but it is also possible to do it from the distance if you are not based there). Would you be interested in pursuing this internship? If so, fill in the form available here. You will be soon contacted by our office with further details. Deadline to apply: December 18, 2017.